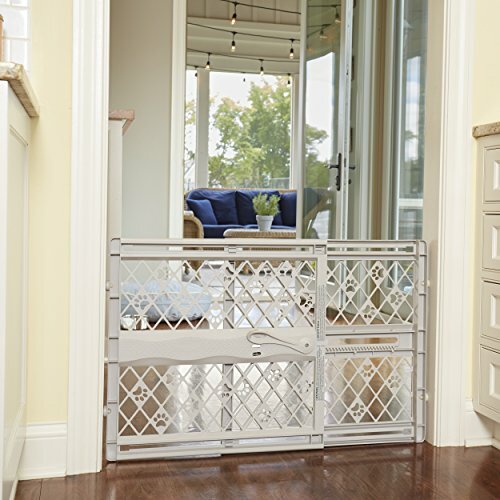 The Paws Portable Pet gate is a quick position, 23 inch high gate that will keep your pet safe and secure while teaching him boundaries throughout the house. 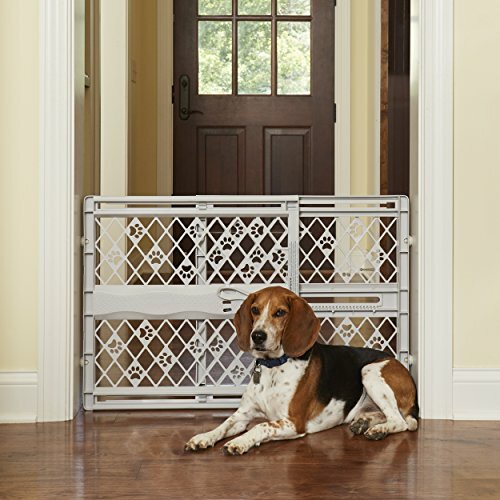 You'll appreciate how easy this pet gate is to operate, just expand the gate in the opening and lock in place. 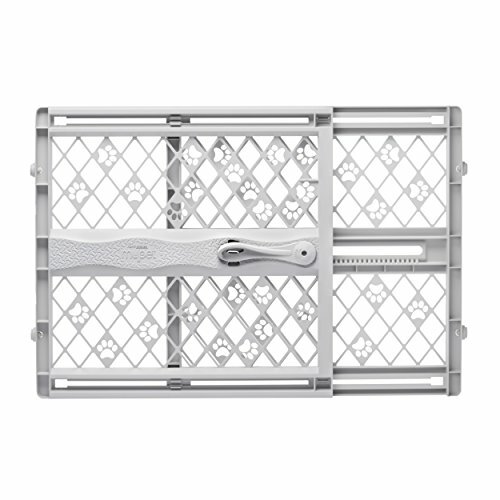 The EZ track does all the work for you. 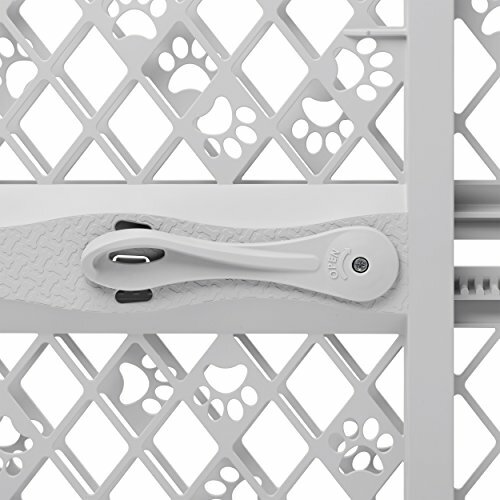 The panels slide on this track expanding and contracting this gate with ease for the perfect fit. There's no assembly or tools needed. Use it in doorways, hallways and other spaces measuring 26 to 42 inches wide, It is 23" tall. If you have any questions about this product by North States Pet, contact us by completing and submitting the form below. If you are looking for a specif part number, please include it with your message.